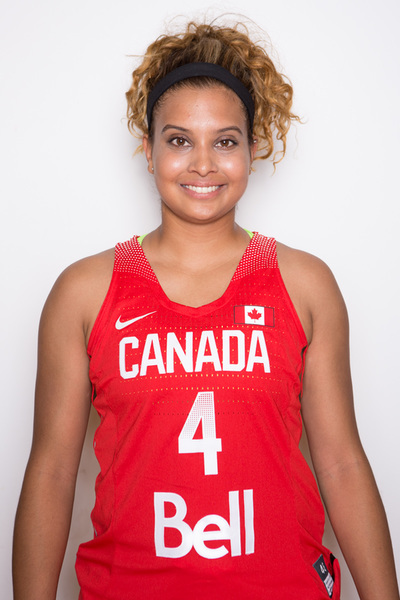 Langlois was a standout at CCH leading the Comets to their first ever Senior Girls championship under coach Gino Naccarato. 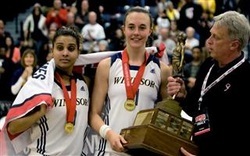 Langlois then attended the University of Windsor from 2010 to 2014, where she led the Windsor Lancers to four consecutive CIS national championships. 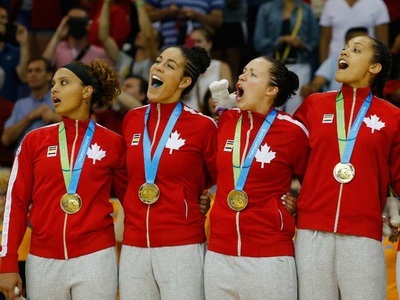 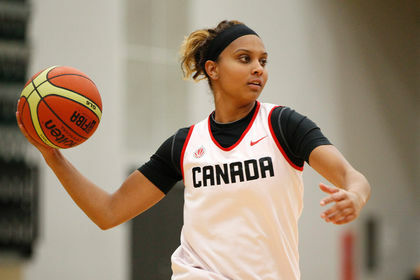 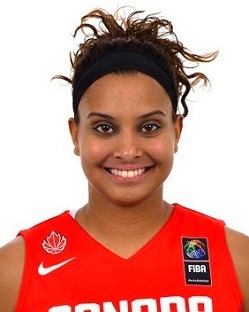 She was a three-time CIS Final Eight Tournament MVP and three-time CIS All-Canadian Defensive Player of the Year. 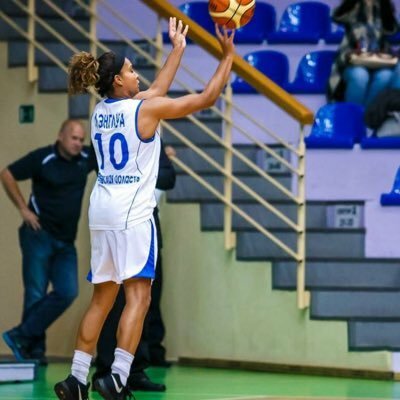 Miah is a proud member of the Senior National Team and currently plays professionally in Russia.